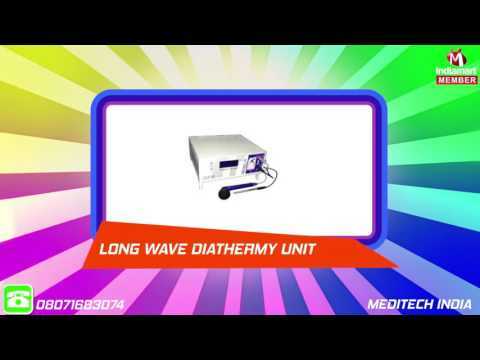 Established in the year 2004, Meditech India has established a reputed name for manufacturing and supplying Wax Bath and Physiotherapy Equipments. Our wide gamut of Slimming Equipment, Physiotherapy Equipment and Rehabilitation Equipment are easy to install, consume low power and are available at economical prices. Our range of equipments is manufactured using excellent quality raw material sourced from most trusted vendors of the market. All our equipments are manufactured under stringent standards to ensure maximum durability and minimum maintenance.